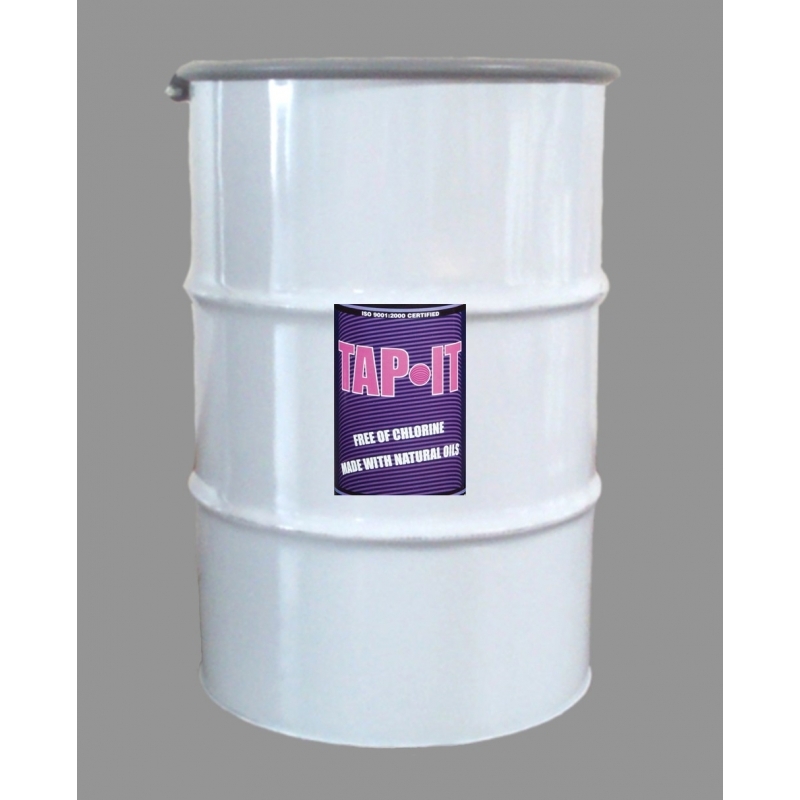 Slide 40412 Tap-It® is a combination of fluids made with natural oils free of chlorine. 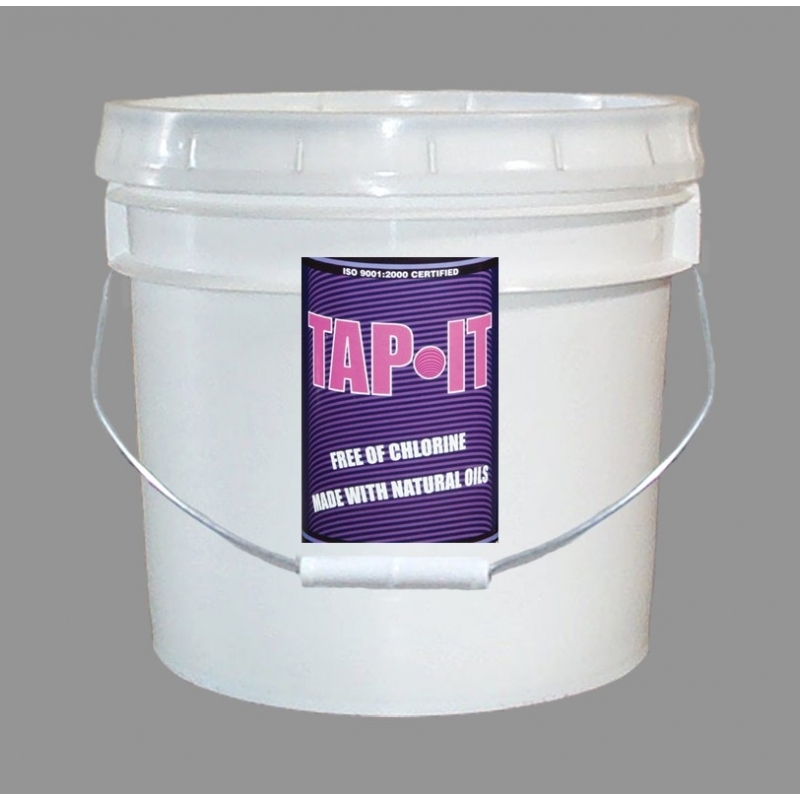 This specialty formula is designed for reaming, dressing abrasive wheels and producing higher quality tapped threads. 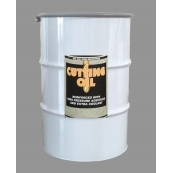 Effective for titanium, aluminum, alloys, berylliumcopper, brass, bronze, chrome, magnesium, moly, stainless steel & stellite. Slide 40412 MSDS available from the download tab. 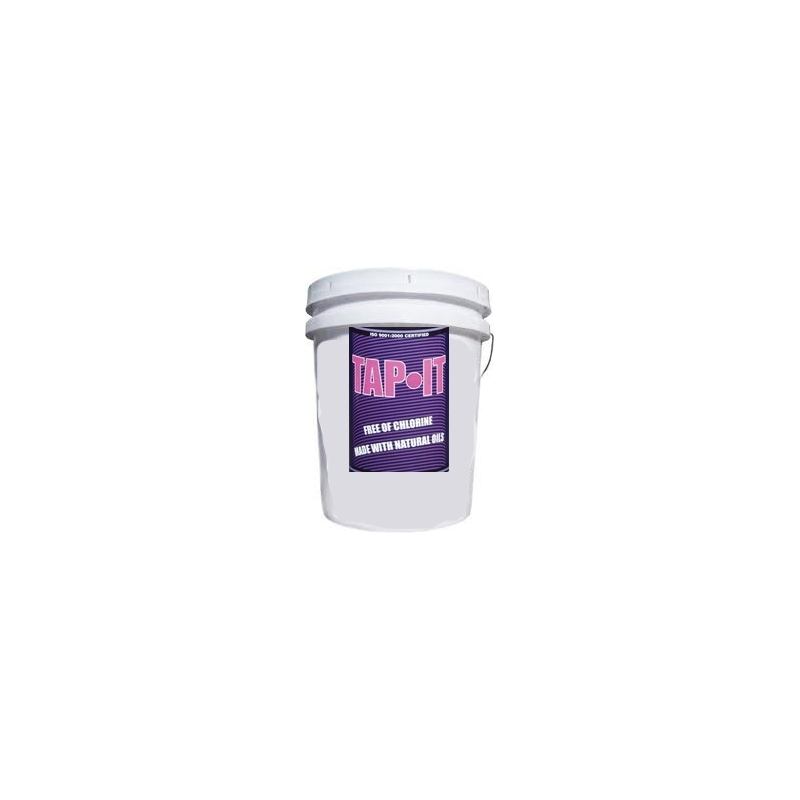 When applying mold release, hold the can 6" - 8" from the surface of the mold & spray in a sweeping motion coving all parts of the mold evenly. You can also apply Slide 4102N directly onto the areas with sticking issues. Watch the bellow video demonstration to see how to apply mold release. Visit Slide Instructional Videos page for more "How To" videos.